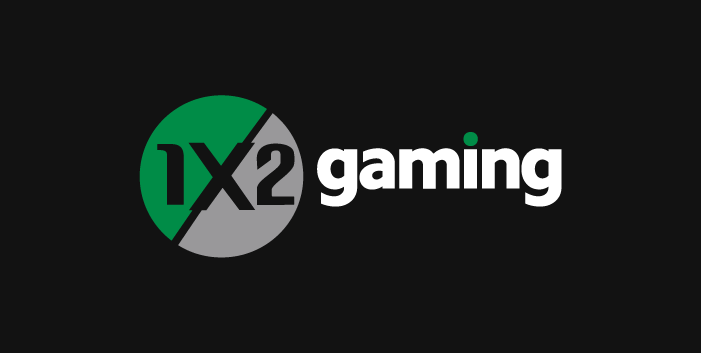 Check Out 1x2 Gaming and the Slots that they offer! There are online slots providers that we might not be aware they exist, but they are there making sure there are a plethora of games online, so we can play and get entertained. Into the category of not so famous online slots providers, we can put 1x2 Gaming, a software provider that only the most experienced slot players would know of. The first signs of the company and its existence date back to 2003. In their first steps, they’ve created their first software program which is used by some of the most famous slot providers in their games currently. 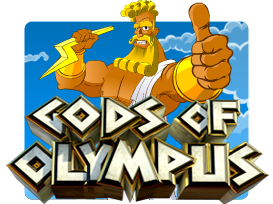 The good thing for all the slot players is that 1x2 Gaming has been putting out a steady stream of online casino games. Many of the games are available in the most famous online casinos and you can play them asap. We will talk about the games later on in the review. 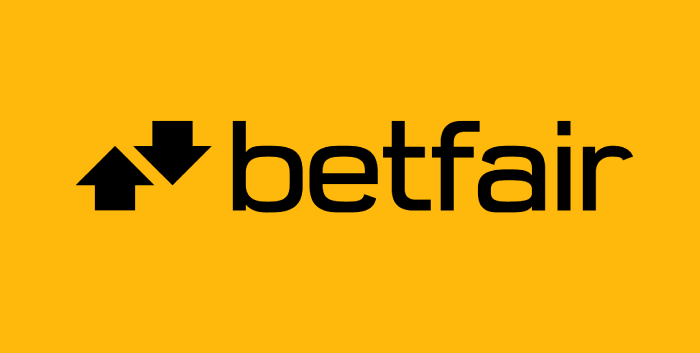 While they aren't considered a top-tier software developer in this industry based purely on popularity, they do have licensing agreements with many top brands such as Bet365, which gives us the impression that the company is here to stay and is serious. Overall, they're a fair company with software that has a solid design and adequate production values. It seems like the focus in the companies is to create games that run quickly and smoothly, without any interruption. However, this comes at a cost, and that cost is a mediocre look in many of their slots, which might actually push back some players that are here for the graphics and the design. They are going with the strategy to offer rewarding prizes rather than looks, because, that’s what slots are all about, but maybe they should try and offer a whole package in the future. 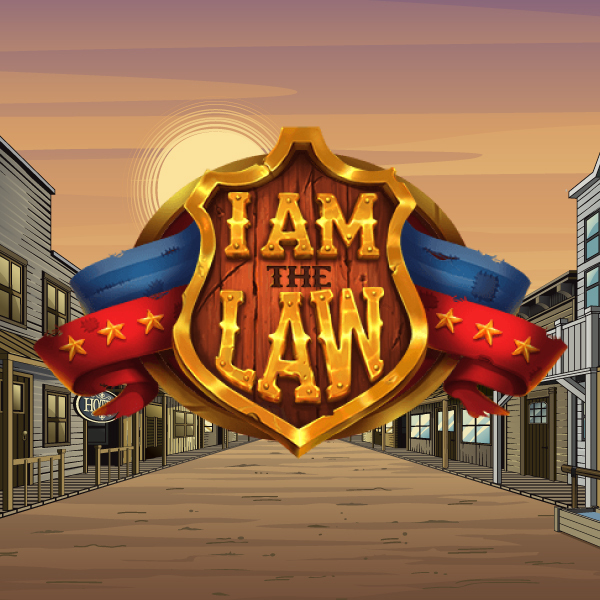 The graphics and themes come across as being a bit generic, and while the gameplay in some of these titles makes up for the lack of visual appeal, it does not in a number of others. Because of their low number of titles and games, they aren’t used as the main and only gaming provider, but their games are found in a lot of places as one of many software providers being used. 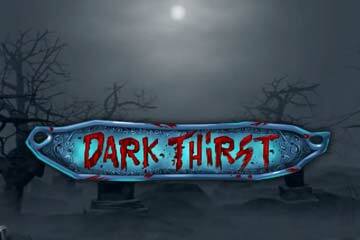 Their main focus is the table games, but there are also slot games and virtual sports. The slots available from 1x2 Gaming are lightweight and load quickly. With that having been said, they don’t stand out from any other on the market, which is the reason why 1x2 Gaming is not so popular gaming provider. Their slots are with a pretty straightforward theme and can be found almost everywhere. 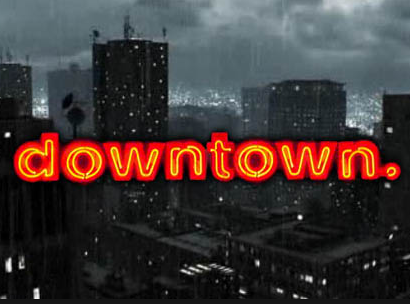 With between 30 and 40 slots, you'll get a decent variety of titles to choose from, and because the games run smoothly, you won't get the choppy action that you catch sometimes from other software providers when your computer needs a moment to catch up because of an overload of 3D graphics. 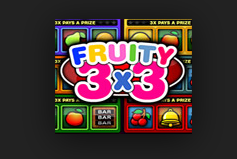 Here are some of the most famous slots that are developed by 1x2 Gaming. This is where 1x2 Gaming stands out and where they earn their money. This is their focus more than the slots, and they have various blackjack games to choose from in addition to three card poker, Caribbean stud and other forms of casino poker. You'll find a good selection of classic casino titles as well like roulette and Baccarat, and a number of other table games are also available like Sic Bo. 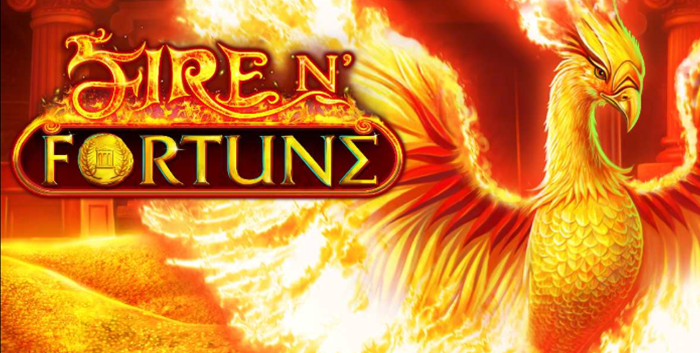 Unlike the slots where the quality is lower and they focus only on the payouts, their table games are with awesome graphics and wonderful features in them. The area where 1x2Gaming stands out the most is with their virtual sports betting. They have complete leagues with games going each day, and you can play on some ridiculous stuff like Race the Ace, a game where the four aces race from one end of the table to the other. Lots of stats that are used to determine the outcomes of the league games are presented for you to study and investigate while you make your picks. This is a high-paced form of sports betting that is based on virtual simulations, and it's a good choice for players who find that their favourite sports are out of season. The licence and security of the players is the number one thing that 1x2 Gaming are focusing on, and they are making sure all the players are well aware of the same. They have a license to operate in Malta, UK Gambling Commission and Alderney, which means all the slot games that they are developing are going through a strict regulation, and when the Gambling Commissions give the green light, the game can go out in the air and can be played by the slot and table lovers. The whole impression that 1x2 Gaming left us is overall positive, with many games at their disposal, especially for the table game lovers. They have more than a decade of experience that they are turning into something wonderful and their software products simply make the job for every online player fantastic. Find some of the casinos on our site where you can find the 1x2 Games and see for yourself.